Description: The Holy Spirit empowers our proclamation; but also, the Holy Spirit inspires us to overcome our fears and our uncertainties so we can make known the love of God reveal in Jesus Christ. Listen to this message for Pentecost Sunday on Acts 2:1-21. The Holy Spirit empowers our proclamation; but also, the Holy Spirit inspires us to overcome our fears and our uncertainties so we can make known the love of God reveal in Jesus Christ. 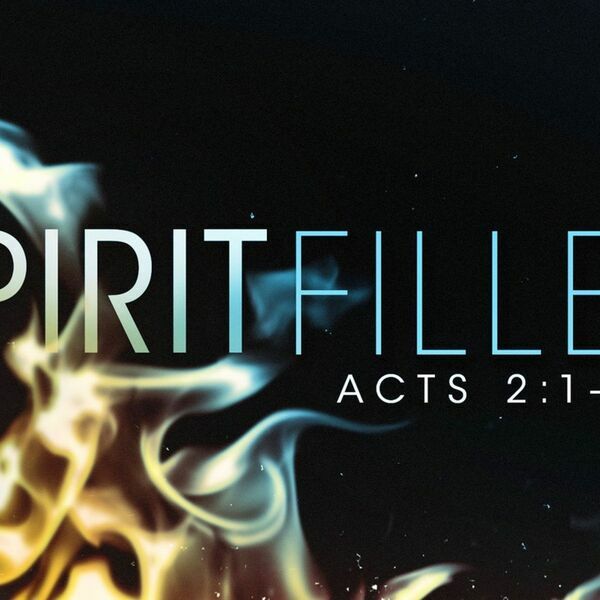 Listen to this message for Pentecost Sunday on Acts 2:1-21.